Eurythmy classes to delve into the signs of the zodiac, and all that eurythmy can offer to deepen our understanding of each sign. From color, to sound, to traits—these all sound forth in gesture! 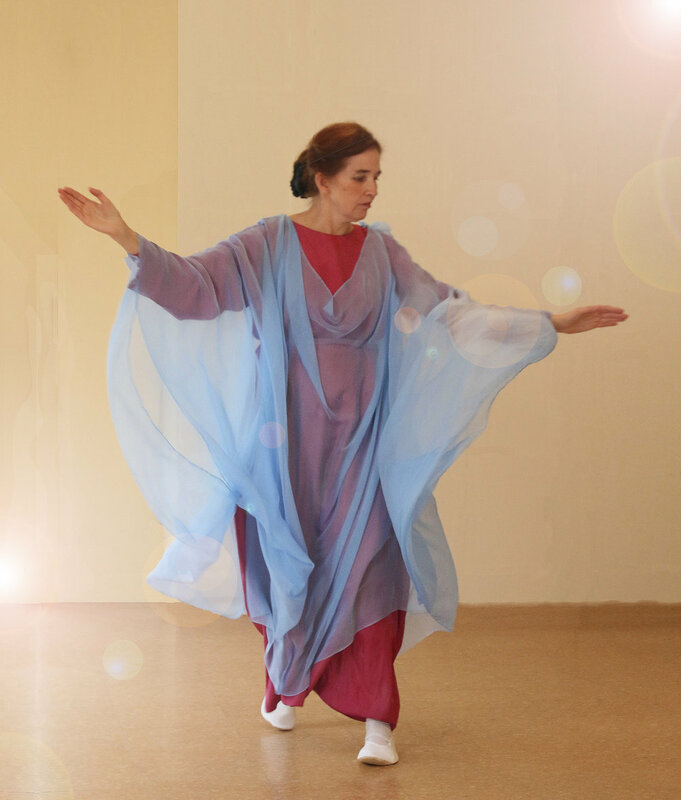 Cynthia Gelder holds regular eurythmy courses in Barrie, Ontario. Her contact and details are on her Art of Eurythmy website. Cynthia also directs Festivals Alive, a group that celebrates the festivals and seasons with eurythmy, music and poetry. New members are most warmly welcome to join the group. Banner photo: Lucas Bois. Taken at the 100 Years of Eurythmy Festival in Sao Paulo, Brazil, 2012.